People have started leaving their shoes at home and stepping out in flip flops. There could be no clearer sign that summer is right around the corner. While you’re getting ready for the season with sunscreens and cool fruits juices, a good idea would be to get your home ready for it as well. These six simple décor hacks will have your home welcoming the summer very soon. The first thing your house needs is a detox so that it can look more spacious and bright. Get rid of the items you no longer use or need. Store away all the winter-specific items like sweaters and quilts. Once this is done, clean your house of all the cobwebs, dust and grime it gathered while you were in hibernation mode in the winter. Wash your windows just before summer so that you have clean, sparkling windows to let the sunlight in. 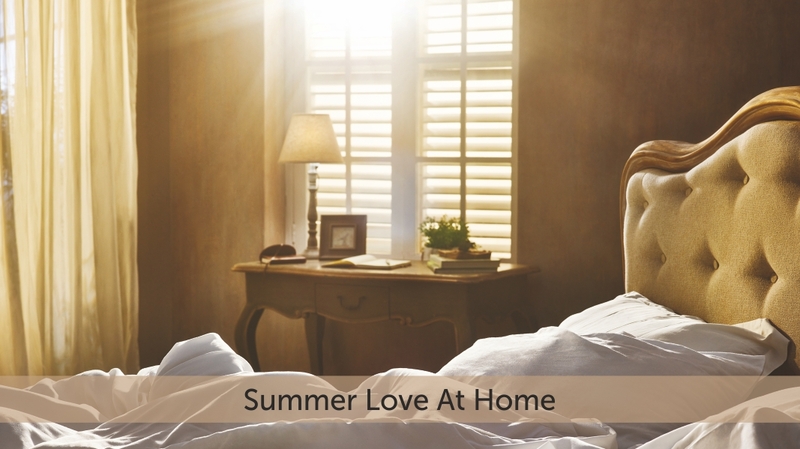 Replace heavy, decorative winter curtains with light, bright coloured summer ones. Look at cool blues and greens or sunny yellows. Your house needs cool shades for the summer too after all. This is the best way to give your home an instant makeover. Play with the light of the season and arrange your furniture to make your living space look more open and sunny. One small décor hack for this season is to place mirrors in your room at an angle where the light falls gently on them. This makes your rooms look bigger and brighter. Pack away the quilts and warm, dark coloured bedsheets. Look at vibrant solid coloured bedsheets. Floral prints that announce the season like nothing else does. You can go with big flowers splashed across the bedsheet in bold reds, blues and yellows or in soothing pastel pinks, oranges and greens. It will put you in a breezy mood whenever you enter the room. Add effortless elegance to your living room with colourful cushions that will instantly make the space look cozy. Leaf prints are in vogue and help to put you in a cool mood during the hot season. 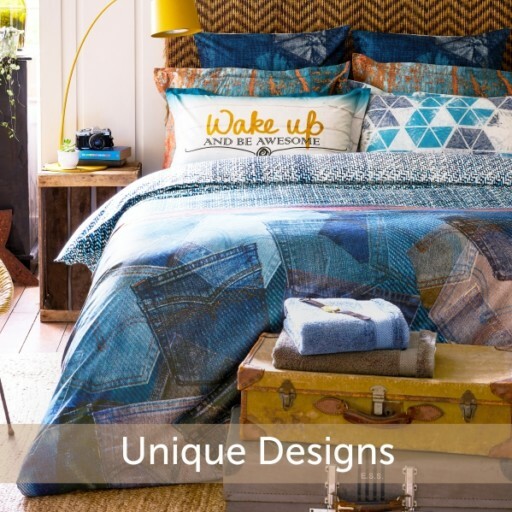 Paisley prints and ethnic prints could brighten up your living room while simple cushions in contrasting colours will blend in with any style of home décor. 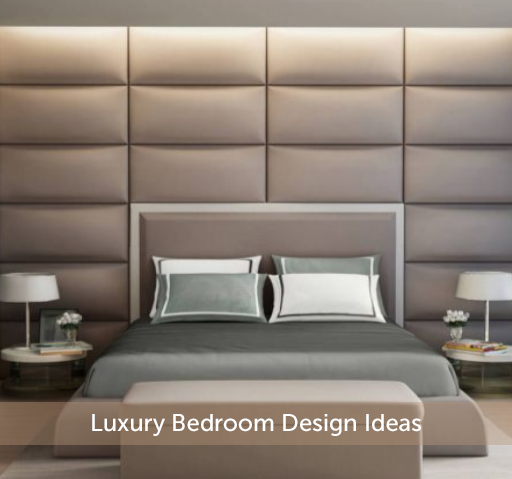 Keep away the warm, Egyptian cotton bath towels and pull out the light, Turkish cotton ones or standard cotton ones. 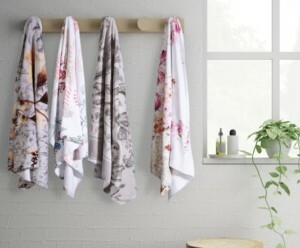 Picking bright coloured towels will add the sunny vibe of summer to your bathroom. Since it is the season in which you sweat more, keep out more hand and face towels for you and the visitors to use. The floral prints on your bedsheets aren’t enough. Have flowers in your house as well. 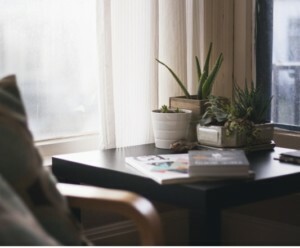 Nothing adds vitality to your house like plants. Get new plants and indulge in gardening, this summer. Let your house stay cool and green during the season of sweltering heat. 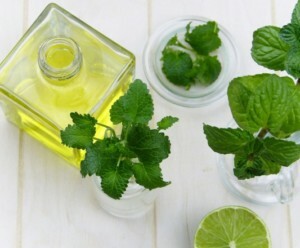 Get summer scents in your house like citrus, fruits and soothing flower scents. Candles and diffusers are great to have around so that the house always feels fresh and airy. With these simple décor hacks, turn your home into your very own summer retreat.